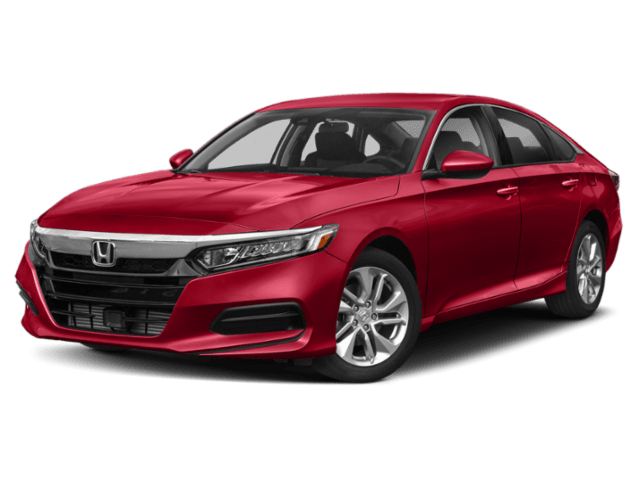 Both the 2019 Kia Optima and the 2019 Honda Accord are smart choices for your commute around the Los Angeles area, but we know you can only choose one sedan for your next car purchase. That’s why we’re comparing the Kia Optima vs. Honda Accord to help you decide which car to buy next. Considering Kia vs. Honda reliability and how equally they are matched, it’s an added bonus that the Optima is less expensive than the Accord. 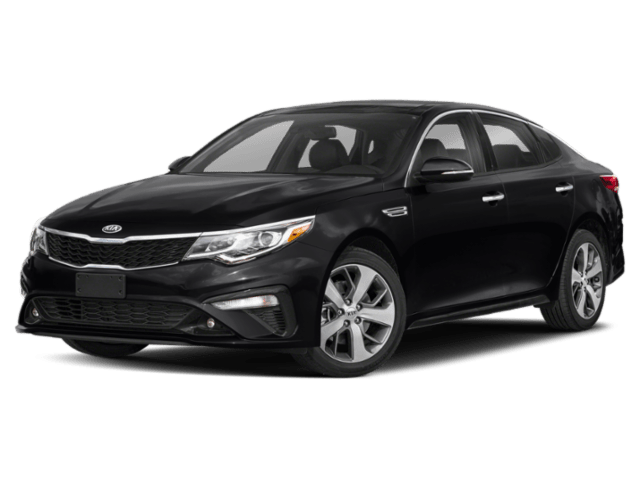 That, combined with the standard Kia warranty of 60 months or 60,000 miles for bumper-to-bumper and 120 months or 100,000 miles for the powertrain, the authenticity of the Optima shines through in this truly impressive vehicle. The Optima EX trim level provides Orange County-area drivers with more horsepower. The Optima EX delivers 201 hp at 6,000 rpm, while the base Accord delivers just 192 hp at 5,500 rpm. Unlike the Accord, the Optima doesn’t sacrifice efficiency for performance. With the Optima EX, you’ll still get 27 mpg/city and 37 mpg/highway compared to the 22 mpg/city and 32 mpg/highway on the Accord Sport 2.0T. 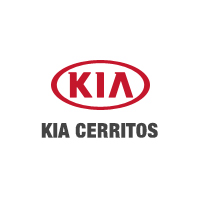 Now that you know why the 2019 Kia Optima wins over the 2019 Honda Accord, test drive one for yourself in Cerritos. Contact us to set up your visit or with questions!